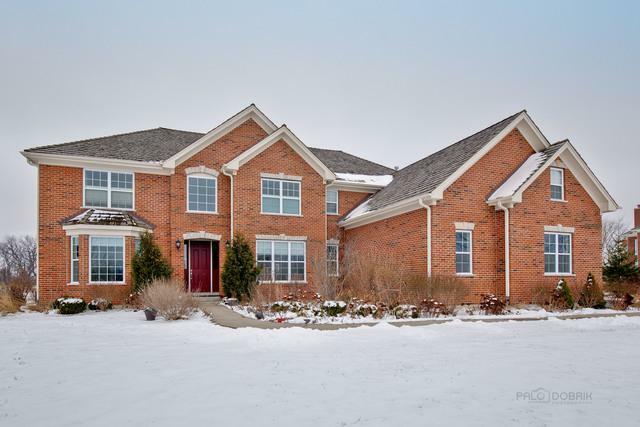 Beautiful luxury home situated in the prestigious Long Meadow Farms neighborhood and award winning Stevenson school district! 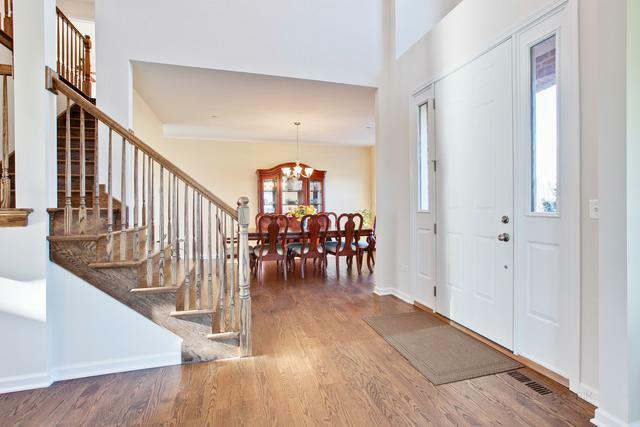 Grand foyer welcomes you into the home with views into the formal living & dining rooms, fit for entertaining. Gracious kitchen features custom details including large island, breakfast bar, Birch cabinetry, granite counters, GE stainless steel appliances & open concept views into the impressive family room with floor-to-ceiling stone fireplace. 1st floor office, laundry and half bath. 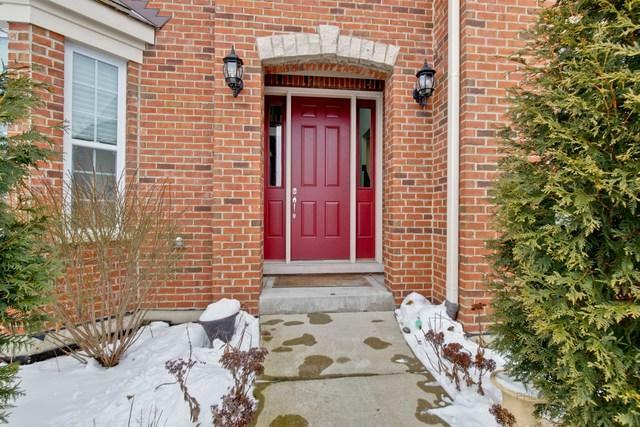 Master suite greets you with white french doors and features vaulted ceilings, expansive walk-in closet and ensuite with double sinks & soaking tub! 3 additional bedrooms, each with connecting bath. Natural sunlight flows throughout the home with endless windows. Basement is ready for your ideas to create your dream space. Enjoy the private, wooded views on almost an acre of land at your backyard oasis. You can't go wrong with this stunning property and fantastic location!